Problem was pinpointed immediately and the necessary replacement parts were ordered and installed. They did not work through no fault of the servicing. It is the refrigerator, consequently another opinion was needed by Whirlpool. The Tech was Excellent! My service appointment was between 12-4. 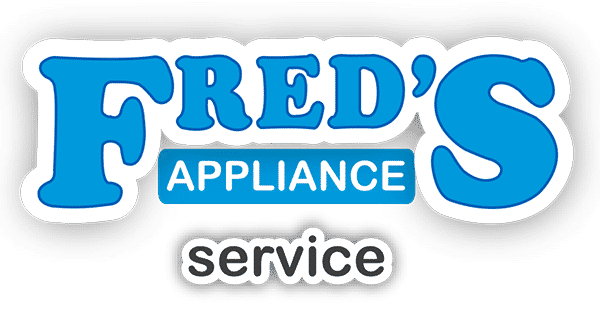 But Fred's Appliance did not contact me until 430pm to let me know he was running behind! 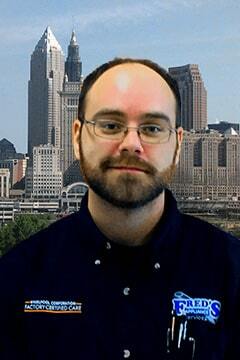 Chris was very professional, courteous, and knowledgeable. He even shared with me that he reviewed last years notes from a previous service call for my Whirlpool regrigerator. He explained every step of what he was doing for me; that helped me so much to understand what the issues were! Chris took his time and was very thorough. 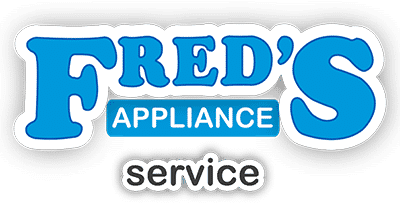 I always insist that my extended warranty company send Fred's Appliance for my repair needs! Great and very helpful service! Knowledgeable and shared info about HE washers which I was not aware of- professional and courteous. Would recommend to others! Once again on my new washer, thank you for sending such nice employees!!!! 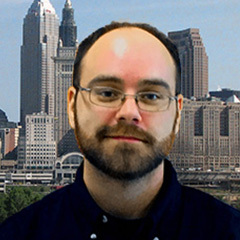 Chris did a great job! The service was fast, friendly and on time! 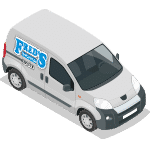 I will use Fred's again!